Being the alpha's mate is harder then thought. 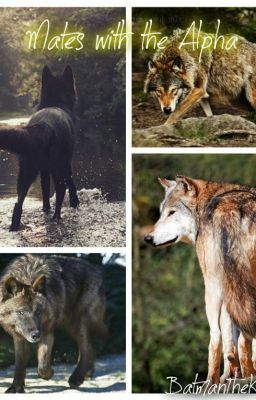 Haley Blake moves to a new pack only to meet her mate and have her family leaves her side. She now is left with her sister Kat and the worst part..Her mate is Female.